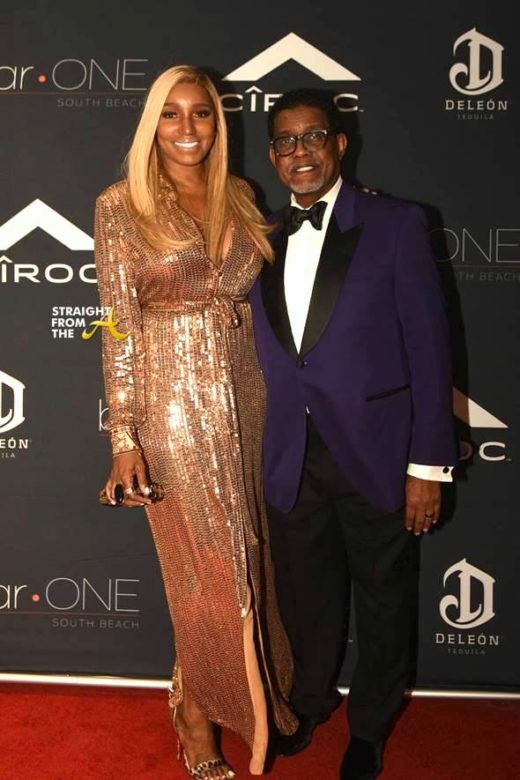 Nene Leakes of The Real Housewives of Atlanta and her husband Gregg were the guests of honor for the grand opening of Bar One Miami (520 West Ave) on New Year’s Eve. The Leakes reunited with a long lost ‘househusband’ Peter Thomas for the event, which was sponsored by DeLeón Tequila and CÎROC Black Raspberry. 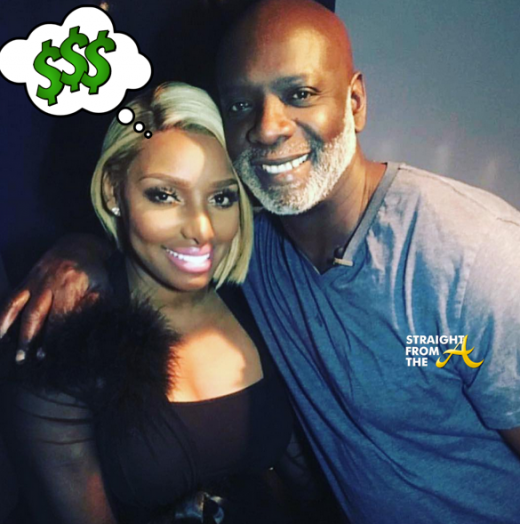 Word on the curb is that Nene Leakes and her bff Cynthia Bailey’s ‘estranged’ husband, Peter Thomas, have been spending quite a bit of time together. 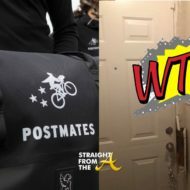 The popular restaurateur spends his days and nights tending to his businesses in Charlotte, but an Atlanta ‘partnership’ has been brewing between he and Leakes for weeks now and I just got the exclusive TEA! 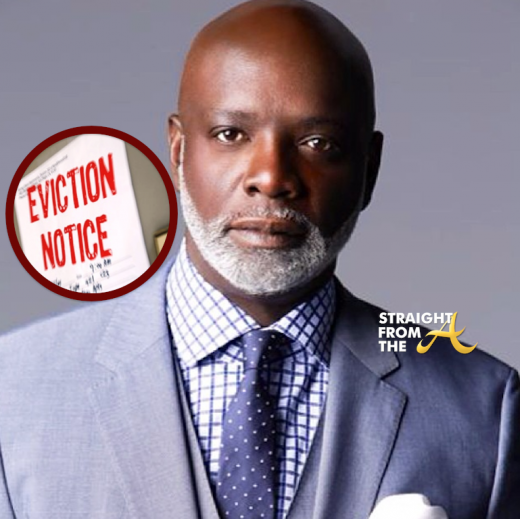 A few days ago, I did a post about Peter Thomas of The Real Housewives of Atlanta, who was recently served an eviction notice tacked to a vacant location he rents on Atlanta’s historic Auburn Avenue. While I assumed the notice was for Bar One, both Thomas and someone from Bar One’s staff reached out to me to clarify that it was NOT Bar One that received the eviction notice… it was, however, the ‘Peter’s Brew’ building across the street. 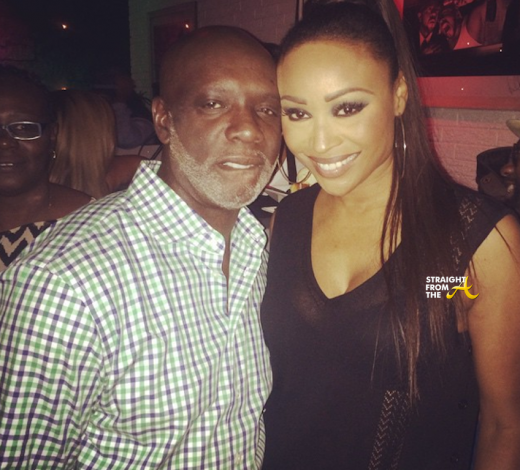 Cynthia Bailey of The Real Housewives of Atlanta strikes a pose with her hubby, Peter Thomas, as they celebrated Thomas’ birthday last Saturday evening (September 27, 2014). 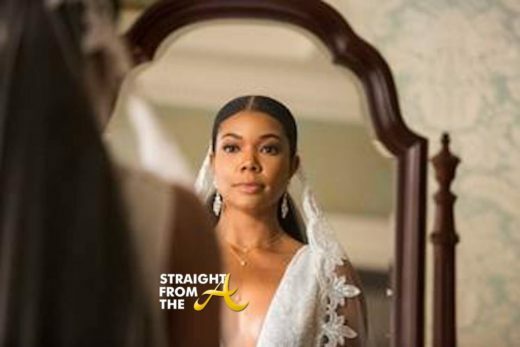 Bailey’s RHOA castmates: Demetria McKinney, Kandi Burruss and Claudia Jordan, all came through for support as well as several of the couple’s friends and family members. Well it seems the parties couldn’t come to an agreement so Thomas has chosen to move the Atlanta location to another Atlanta venue. The cute couple have a lot to smile about with the expansion of their ‘Bar One’ franchise to North Carolina, however it was a sad day for patrons in Atlanta, with the celebration being the final party for Bar One’s Memorial Drive location. 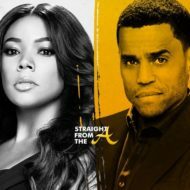 Just last week I dropped a bombshell exclusive about Kenya Moore of The Real Housewives of Atlanta and her castmate Phaedra Park‘s husband, Apollo Nida filming an ‘apology’ scene in front of Atlanta’s Bar One restaurant. I was there and actually saw it all unfold with my own two eyes but so far, no one has confirmed publicly that it all went down. Since the two filmed their private moment on the PUBLIC curb in front of Bar One restaurant, it didn’t take long for video proof of Apollo & Kenya’s lil meeting to make it my way. 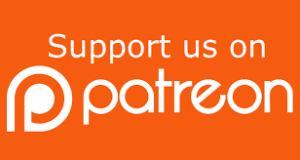 Annnnd… as an added bonus, I had one of my nerdy friends enhance the audio for me and now I’ve got exclusive video AND AUDIO of what really went down outside of Bar One between Kenya and Apollo that night! 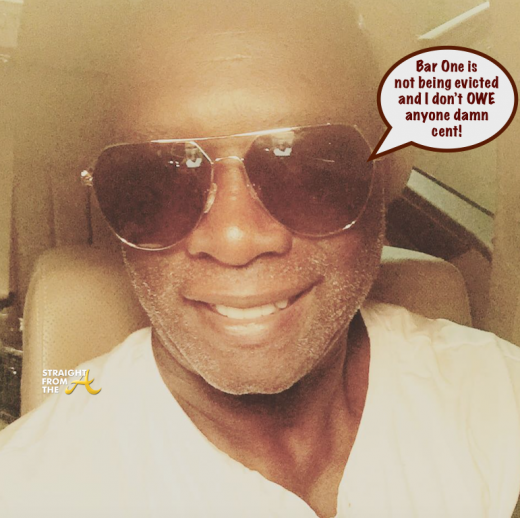 #RHOA Legal Issues: Peter Thomas’ Bar One Landlord Sues For Over $100,000 in Rent! This time it’s Peter Thomas the husband of supermodel Cynthia Bailey of The Real Housewives of Atlanta. Thomas, the owner and sole proprietor of the hot Atlanta eatery Bar One, is being accused of not paying his bills. 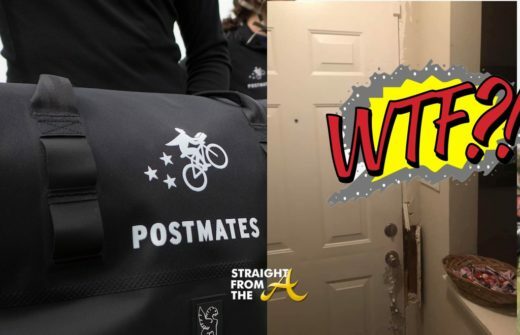 Thomas’ landlord, Eloshua Elliott, filed a complaint in Fulton County superior court saying Thomas owes more than $100,000 and he hopes to evict him soon.